Rain Country Resorts is situated 3 kms from the NH 212 (Kozhikode Bangalore National Highway) at Lakkidi (Coldest place in Kerala-INDIA). This place is close to Vythiri, the peak of Wyanad ghats. 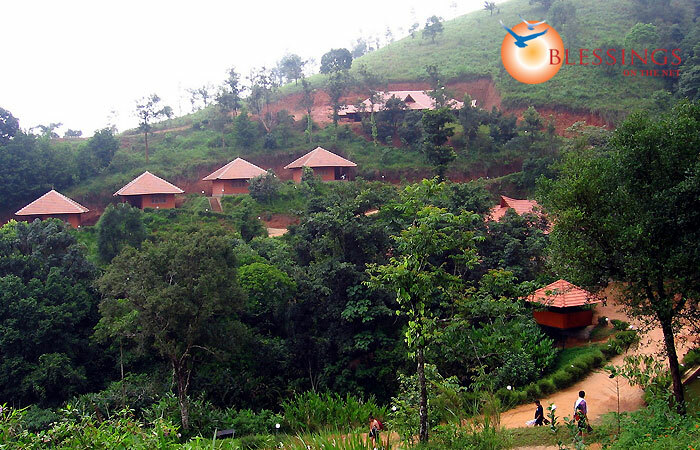 Location : Rain Country Resorts is located close to the Pookote Lake. 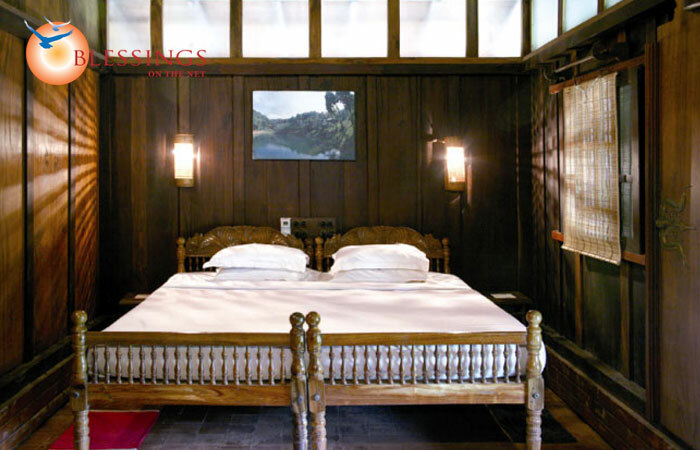 The resort has 8 well-built cottages, categorized into Single Room Cottage, Two Rooms Cottage and Three Rooms Cottage. 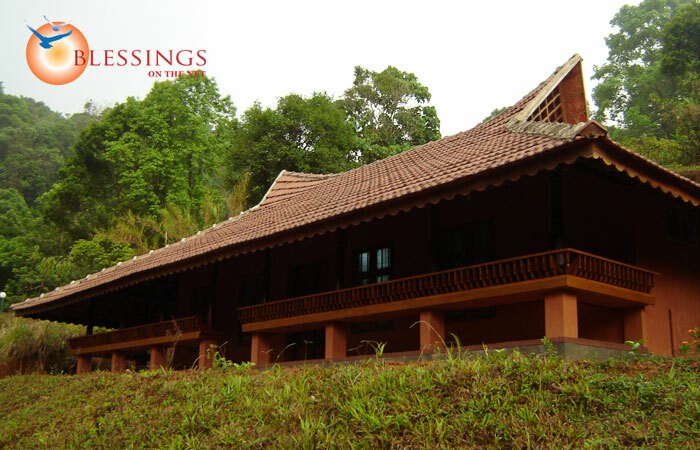 All the cottages are constructed in traditional Kerala architecture that blends perfectly with the natural surroundings. Rain Country Resort has a multi-cuisine restaurant that specializes in the traditional Kerala Cuisine. 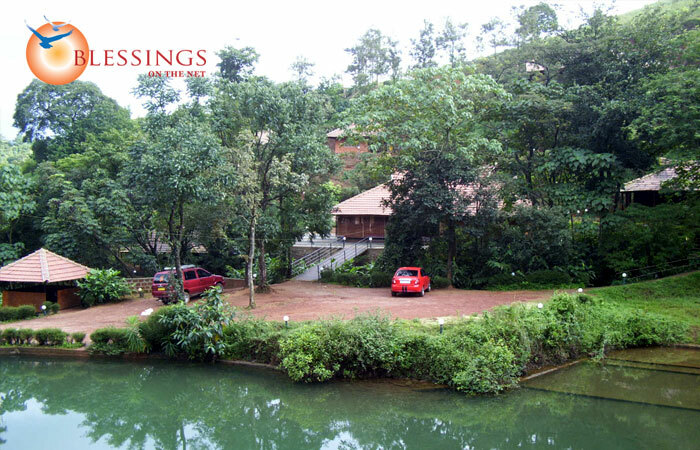 Pick-up from calicut railway station by Non A/C Indica and Ck-in at Rain Country Resort and relax for the day. After Breakfast Visit Muthanga Wildlife/Eddakal Caves and back to the resort. After Breakfast Visit Kuruva Island / Banasura Dam and back to the resort. After breakfast visit Sujipara waterfalls & Pookot lake. After breakfast Ck-out and enroute visit Chain Tree and View point and drop at calicut railway station.